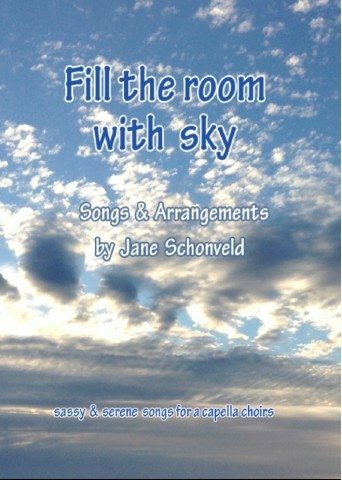 Fill the Room with Sky is an eclectic mix of 25 songs and arrangements for SATB community choirs. 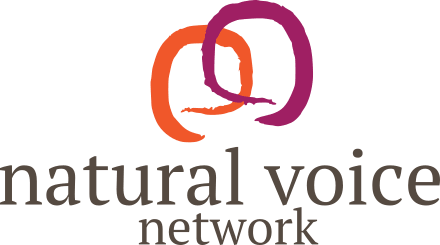 Nearly all have been taught by ear to various singing groups and choirs. The songs are all marked from “very quick to learn” to “challenging”. Rounds, warm-ups, original pieces and lots of arrangements of traditional and well-known songs; e.g. Walkin’ my Baby Back Home and Shenandoah. Some are useful for fun sessions and playing around with parts, while others can be part of performances. Free part-learning sound files for each song will be sent by email on request. Lots of information on website.